USB Locks – Port Blocker (5 Pack) – Rack-A-Tiers Mfg. The patent pending USB Locks are a lockable port blocker. 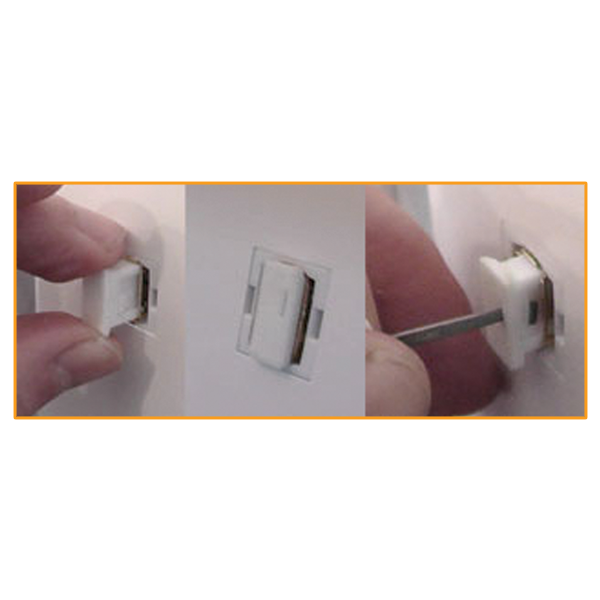 Install them without any tools, just slide the USB port block fully into the port. To remove the USB port blocker, insert the tool provided, slide it towards the enter of the block out device and then pull towards you.